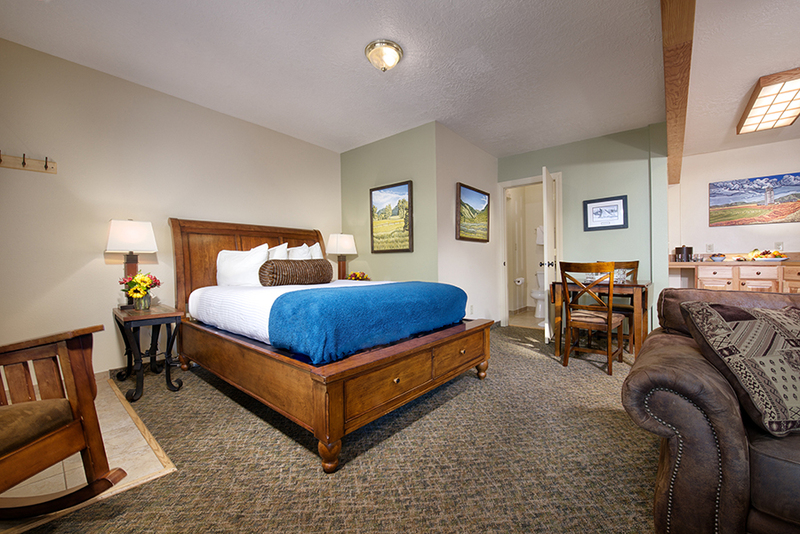 Ideal for the extended stay or single traveler. 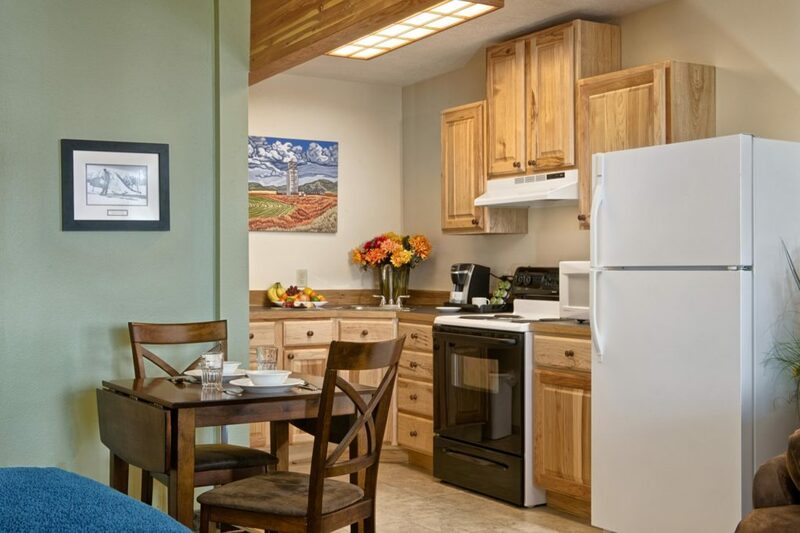 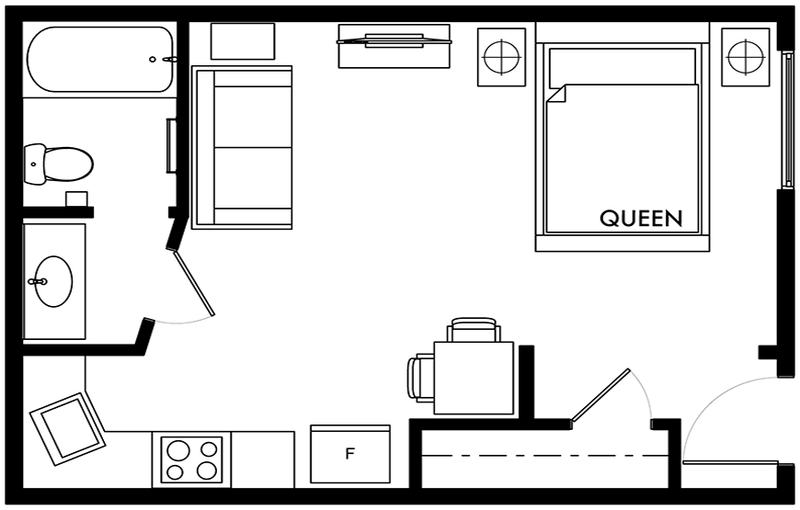 Our studio apartment has a full kitchen, living area, walk-in closet and one queen bed. Access: exterior, stairs to second floor.